Confused by all the AK variants out there? We’ll start with AK basics so you can see if an AK if for you. Plus some common questions such as milled vs stamped receivers. Then…which one to get across different budgets and even countries. The AK-47 stands for “Avtomat Kalashnikova 1947” and was designed by Mikhail Kalashnikov. It was the main assault rifle of Eastern Bloc countries during the Cold War. There’s tons of variants but the one we think of most when we hear “AK-47” is the AKM. And there’s a lot of AK’s…in a 2004 report, it was estimated that 100 million out of 500 million guns worldwide belonged to the Kalashnikov family of rifles. Kalashnikov built the AK off principles of it being easy to mass produce, easy to maintain, and easy to operate. It’s so easy…kids can use it. Unfortunately…yes. When compared to the AR-15, the AK-47 is much easier to train users. And of course…there’s its reputation of superb reliability. The AK achieves this due to its simplicity and use of loose tolerances. Simplicity comes from the use of a long-stroke piston design which uses the gas from the round to move a piston and bolt carrier. 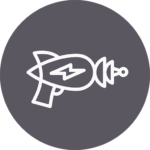 The gas doesn’t directly contact a lot of things…it keeps things running cleaner (unlike ARs). Everything is also large-and-in-charge so there’s less possibility of small parts breaking. Plus, while some things had to have tight tolerances…most didn’t like the bolt carrier and trigger mechanism. Check out all that space in there. It can take lots of environmental debris before something stops working. 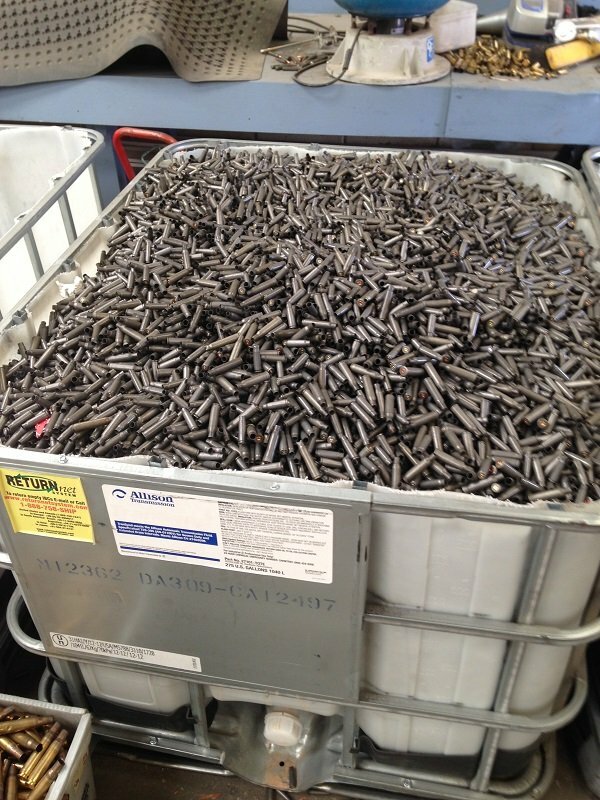 Next up…its ammo. 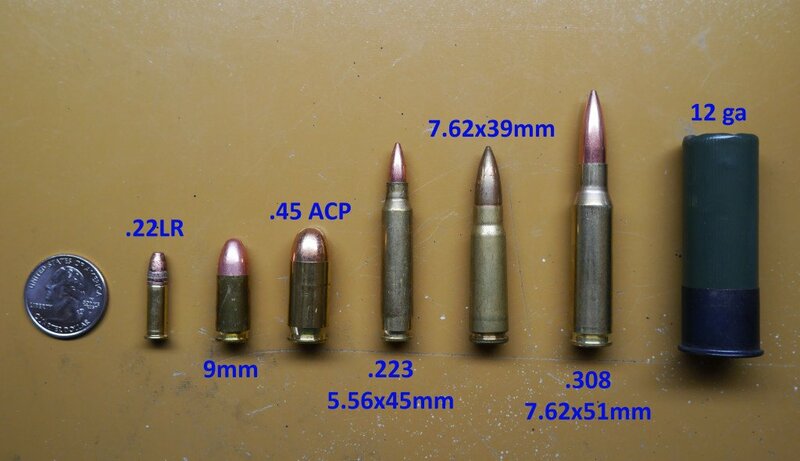 The 7.62x39mm packs a bigger wallop with a larger caliber bullet (7.62x39mm) compared to the AR-15’s round (5.56x45mm). Check out our picks for the best AK ammo and the best AR-15 ammo. Lastly…though it doesn’t have as much upgrade capability as an AR-15…there’s still A LOT you can do to make an AK your own. Common arguments are that the AK has inferior ergonomics when compared to more modern rifles such as the AR-15, increased recoil, and terrible accuracy. Regarding ergonomics…I think it’s true. Some things are harder to manipulate such as the safety and magazine release. 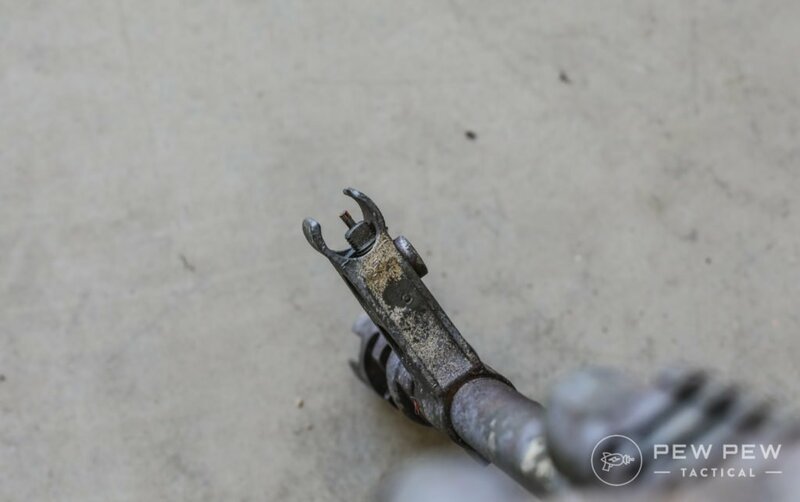 But since the charging handle is on the right side, most people will be able to use their dominant hand to more easily rack it compared to the AR’s charging handle. And because the round is larger…there definitely is increased recoil. But not so much that it would bother most (kids). Lastly…the reports of the AK being inaccurate. It’s a little true,comparitively. Because of the looser tolerances and piston system…AKs usually are good for “minute of man” at 300 yards…meaning you’ll hit a human sized target if you do your part. With my AK…I can ring 12″ steel at 100 yards all day long. This will come up as soon as you start digging into the world of AKs. It means how the main receiver (metal piece that holds everything) was created. 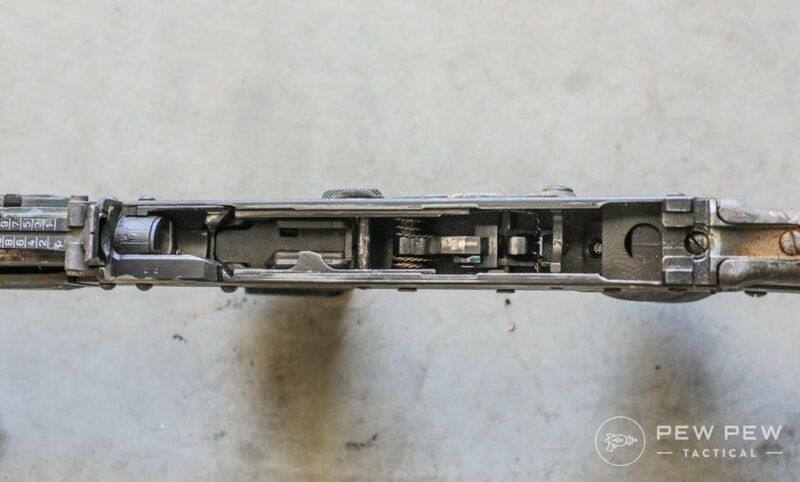 The original AK-47s were milled, which means they took a solid piece of steel and took metal out to create the receiver “shell.” You can most easily tell these apart since they are much heavier…plus they don’t have rivets. 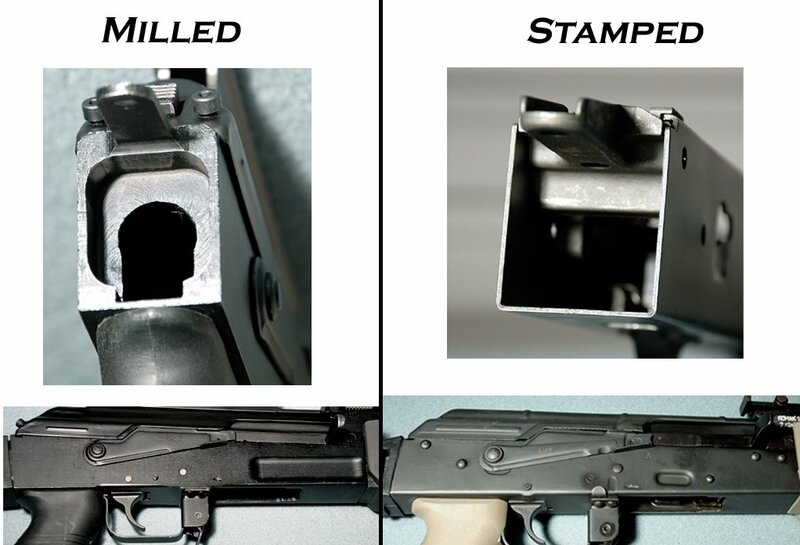 The AKM later on was stamped which means they took a 1mm thick piece of steel and bent it into the shape. Then used rivets (see the bumps) to add the other necessary parts. This made it much easier to produce and saved a bunch of weight (1-2 lbs). If you’re an AK purist, anticipate shooting a lot, or have a higher budget…go with the milled. 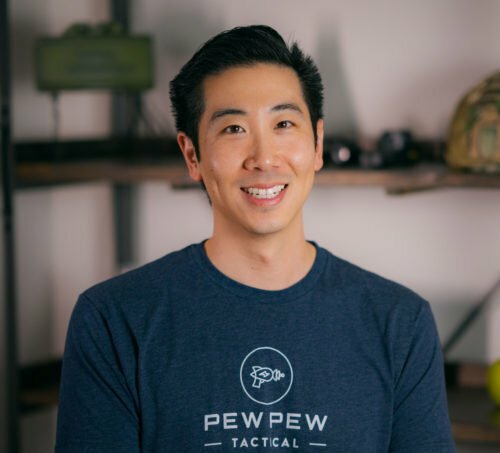 Battlefield Vegas which rents out TONS of guns did a Q&A session that said stamped receivers start to fail at the 100K round count while milled receivers have yet to fail. Keep in mind how large 100,000 rounds is…chances are you won’t even approach 5,000 in your lifetime. 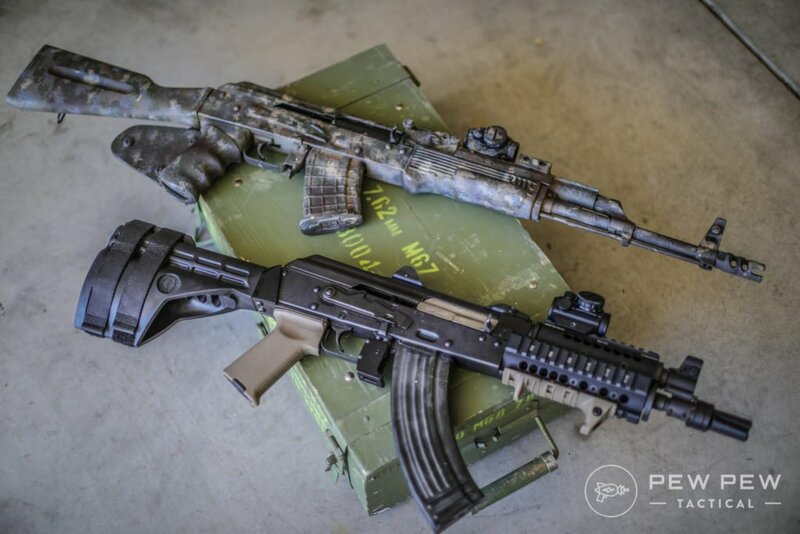 For a long time…AKs made it into the US from former Eastern Blocs in the form of build kits. But thanks to both Obama and Trump…most of the “best” sources such as Russia have dried up. 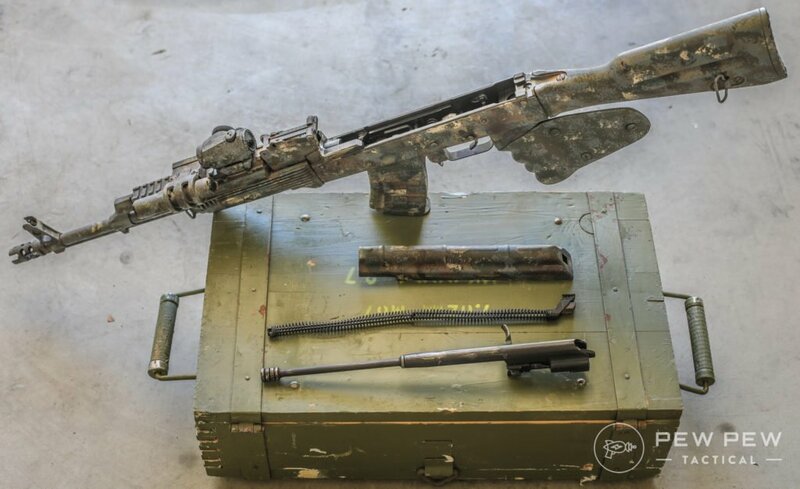 These will be from factories such as Molot with their VEPR and Izhmash with Saigas. If you can still find them…they will be at a much higher price. BUT…there’s still plenty good ones out there. The rest of the guide will focus on AKs that you can still readily buy. Ready for what you’ve been waiting for? The famous/infamous WASR 10 is manufactured in Romania and is probably the most readily available foreign AK-47 right now. Which for the one I have…is true. The magazine well is rattly (many had to be milled once they entered the states since they had to start their journey only able to accept single-stack magazines. And the front sight is hilariously canted when zeroed. It still works with irons but it’s at a weird angle so I upgraded to a red dot. But how does it shoot? I haven’t had a malfunction even with random steel-cased ammo. And it’s worked with several different kinds of magazines. 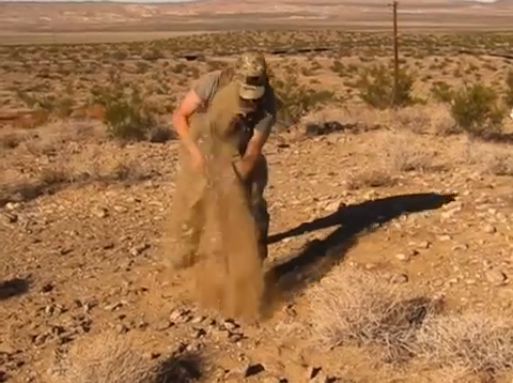 I even buried it in the dirt to test it out. It worked…however, I would not recommend doing that since even to this day I’m still cleaning dust out of the receiver. At Battlefield Vegas they said it has been super reliable and they have yet to shoot out a WASR barrel. Here’s also AK Operators Union which tests out a bunch of AKs. Their current WASR has over 10K rounds and still going strong. For a starter AK that might have some QC issues here and there…you can’t go wrong with a WASR 10. You’ll usually be able to find them around the $700-800 range. We jump up a little bit since the recent import bans have taken out a lot of the mid-tier AKs. When you want the best AK money can buy…you go Arsenal. Arsenal imports Bulgarian AKs and makes them good to go for the US market. My favorite series is the SLR107. From there you can choose different furniture configurations…I like the SLR107R with the fixed stock. What’s your take on the Arsenal SLR if money were no object? Check out the Arsenal SAM series that will set you back about $300 more than the stamped SLR versions. I haven’t had much experience with Krebs…but they come highly recommended. Just be ready for some sticker shock as they start around $2000. 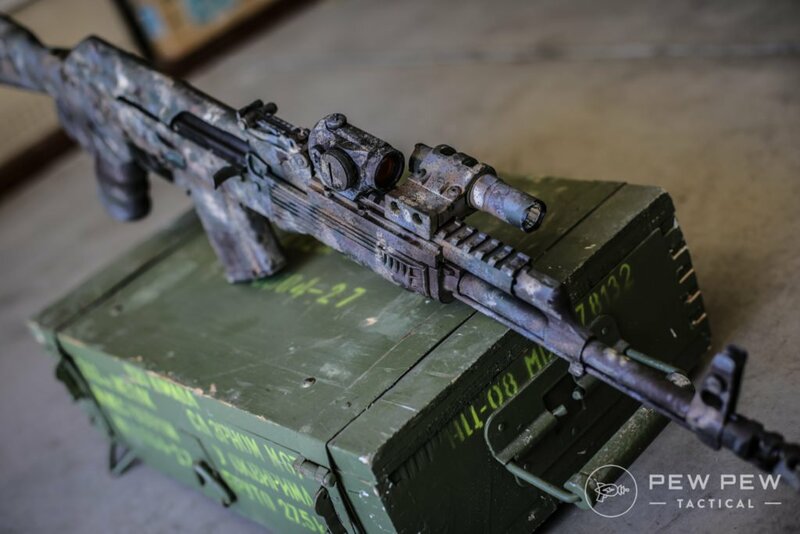 A good play on words…the PSAK-47 is also 100% made in the USA. 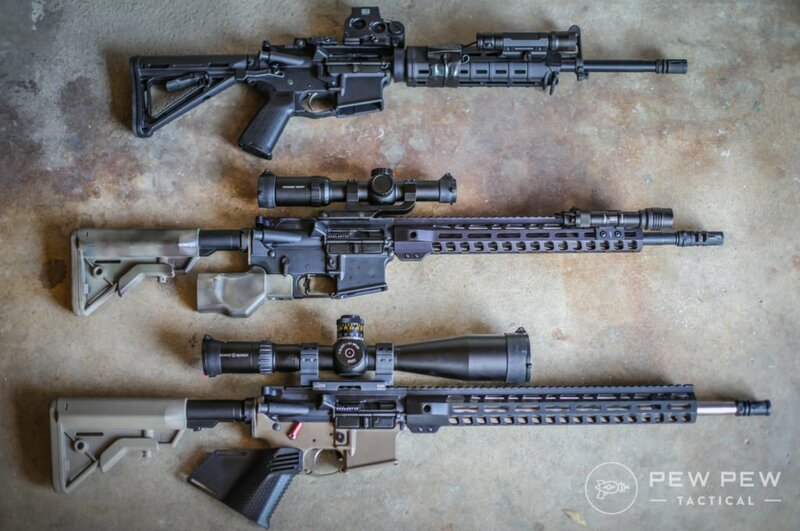 PSA makes reliable and super affordable AR-15s (full review) by doing everything in house…from raw materials to finished rifle. 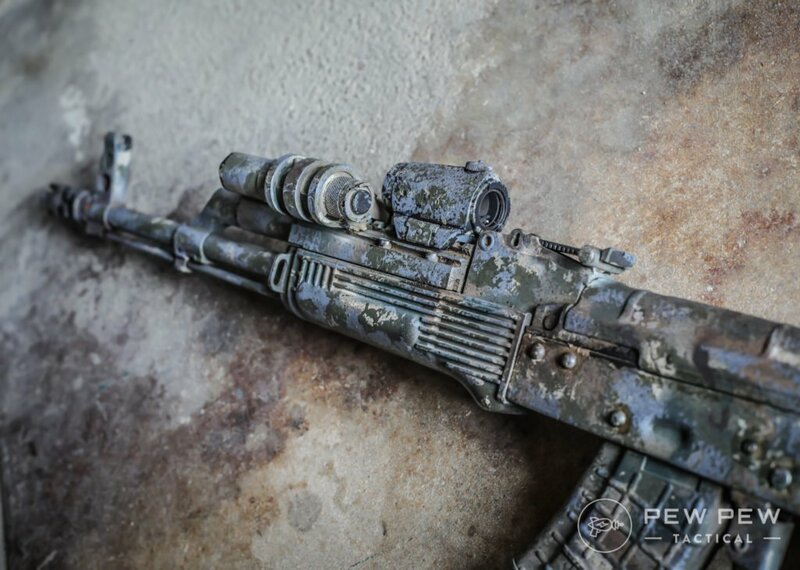 They applied the same concept to their AKs when they saw foreign build kits drying up. In the beginning, they used some cast parts but now they are completely forged for maximum strength in their GF3 series. 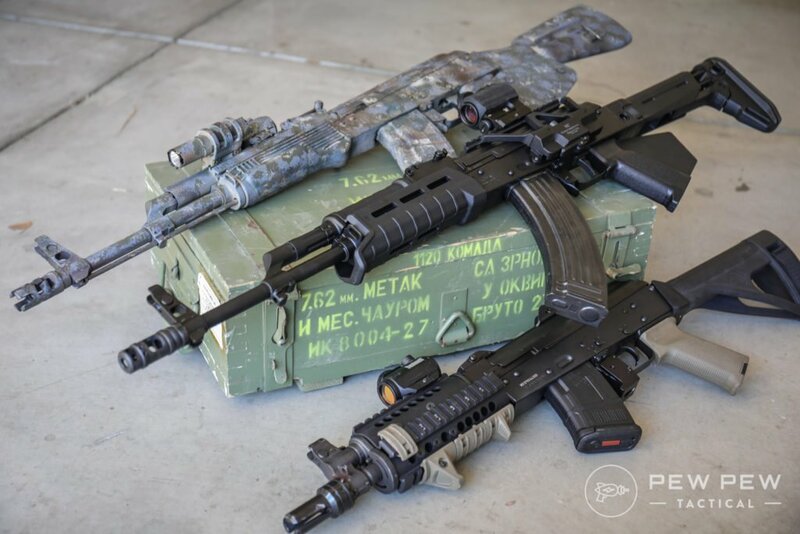 Recently, I also some of their regular PSAK-47s along with their prototype AKV (9mm) and AKP. And I also got the PSAK-47 in hand for a full review on shootability, reliability, accuracy, fit, finish, and more. Check it out here. AK Operators Union seems to agree too with their 5,000 round test on their Gen 2 version (billet trunnion). Now…the best thing is that the PSAK-47 starts at $499 with their blemished Liberty Classic with standard black furniture. That’s almost $300 cheaper than the Romanian WASR 10. Update: We also have a video review of the GF3! 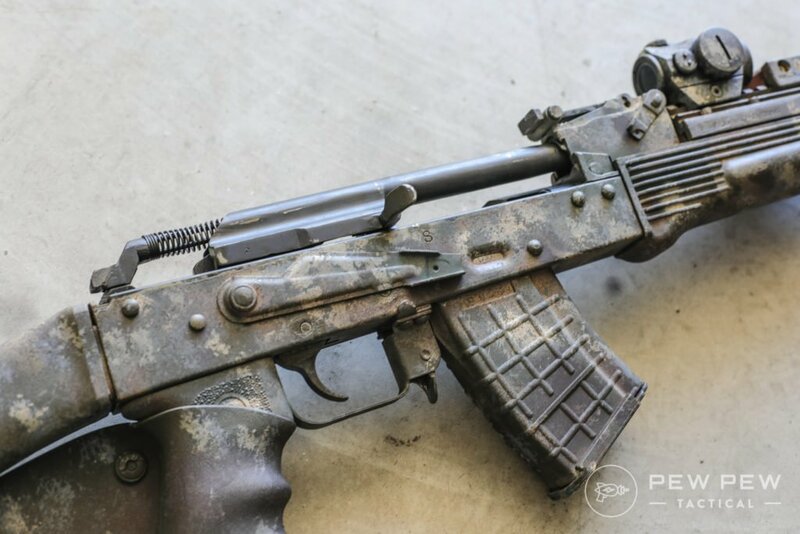 For a while this was one of the highest recommended AK’s that was fully made in the USA, sadly it has come to light that there are major design defects in the rifle that now place it firmly on the “don’t buy” list. If you want to hear the long version, I highly recommend this Military Arms Channel video that was made in collaboration with Rob Ski from Ak Operators Union, Local 47-74. The short written version: after about 3,000 rounds the rifle has the high possibility of becoming unsafe to fire. This happened with both of their C39V2 AKs at right around the same round count. If you already have a C39V2, you should inspect it closely (or have a gunsmith inspect it) to see if your rifle shares the flaw. We’re at the end…and hopefully, you have a slightly better understanding of AKs and which one suits you best. If you’re looking for the best value…you can’t go wrong with a new made-in-America PSAK-47 for $499. But if you’re looking for something often regarded as the best AK variant out there…check out Arsenal’s Bulgarian SLR series. And lastly…the infamous WASR that might have some QC issues but will keep on trucking. How did we do? Any that we missed? 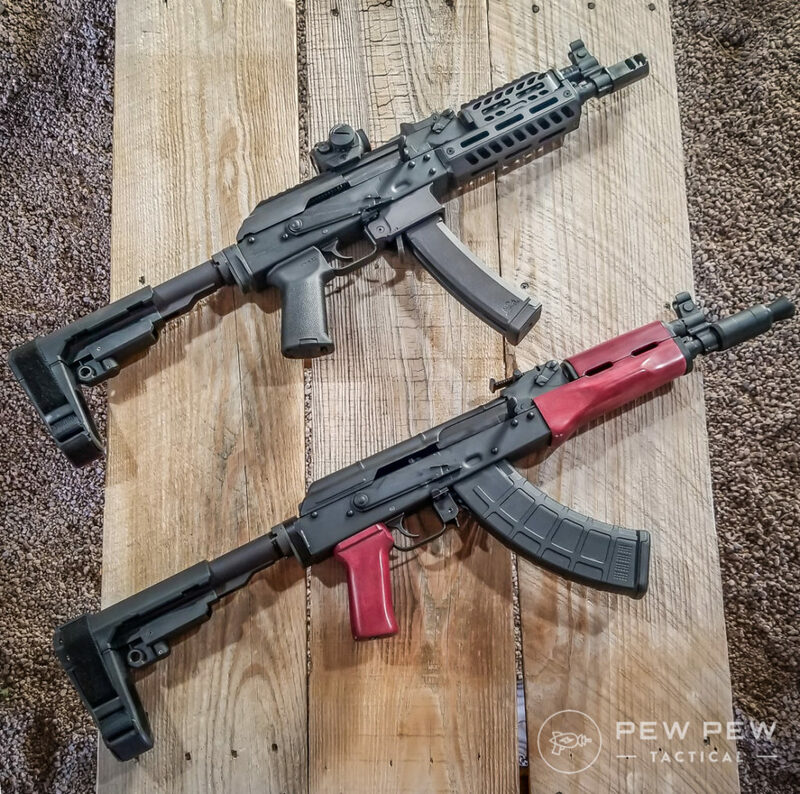 Check out our Best AK-47 Upgrades to fully accessorize your gun. 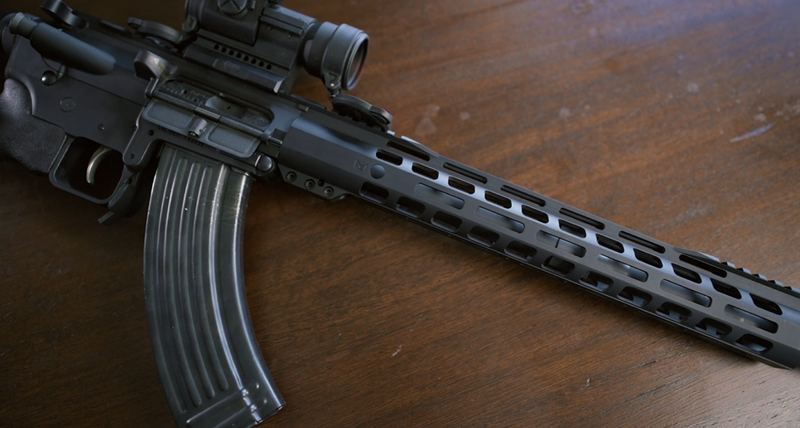 Or…want an AR that takes AK mags? 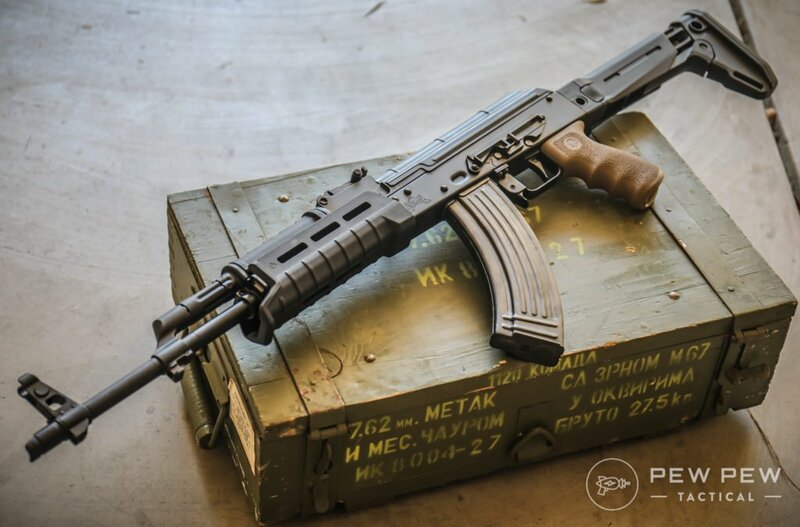 Check out our review of PSA’s KS-47. So where is the best of the best aka Finnish Valmet and Sako RKs? Point taken on the c39v2…………..and discarded. Why does your wasr 10 have the mag dimples? 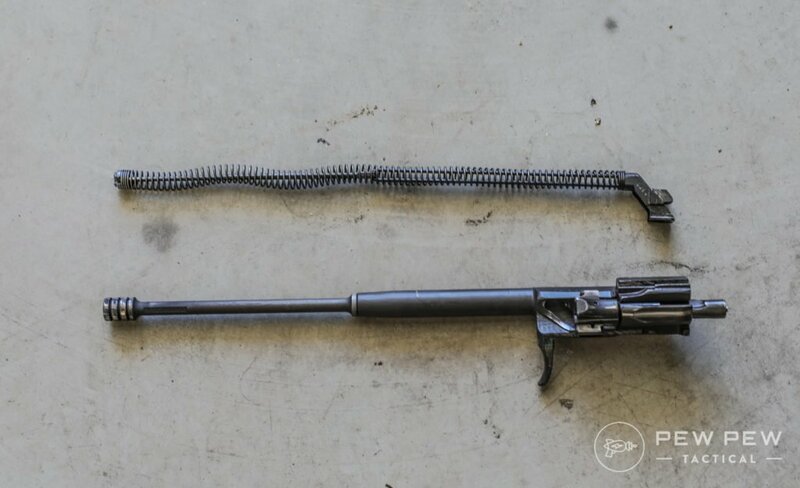 Im not expert but as far as i know all wasrs come in with flat sided recievers with mag well reinforced with a piece of sheet metal welded in place. 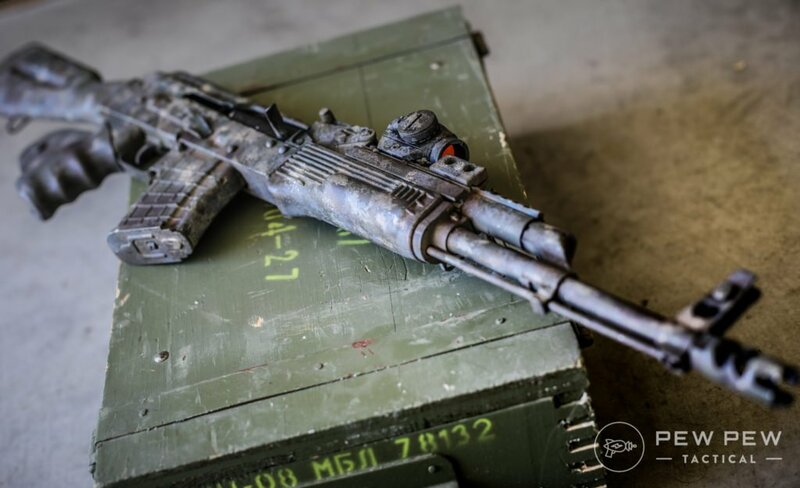 Decent article but the original AKs were stamped. The Soviet Union went to milled due to an issue with the rivet process. 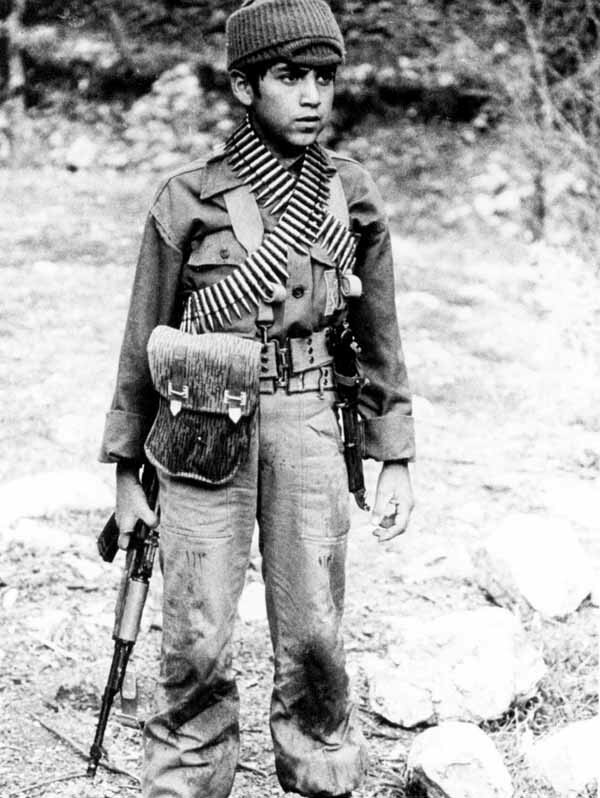 Once that was solved, they went back to a stamped design with the AKM. Also AK rifles are not “inaccurate due to looser tolerances”. That is a common myth. Watch some videos from The AK Guy on YouTube and he will explain it for you. Rob Ski is one of the definitive voices on AKs, he did a video only last year showing that both his C39V2 and another YouTuber’s C39V2 are both defective to the point of being unsafe after several thousand rounds. I would highly recommend watching that video. Based on his work, I wouldn’t buy or keep a C39V2. If it was my wife that had won one, I’d tell her to sell it and buy a WASR-10 or PSA AK-47.